AN ACT RELATIVE TO REGULATING TRADE SECRETS AND NONCOMPETITION AGREEMENTS - Doherty, Dugan, Cannon, Raymond & Weil, P.C. The Massachusetts Legislature enacted a new statute limiting the scope and enforceability of noncompetition agreements. The new law does not void or “outlaw” noncompetition agreements, but instead regulates them. 3. Noncompete agreements can be no broader than necessary to protect legitimate business interests of the Employer. Legitimate business interests include protecting the employer’s trade secrets and confidential information. 4. Court may “reform or otherwise revise” an overly broad noncompete agreement to the extent necessary to protect the applicable legitimate business interests, and if a court declares a non-compete section of an agreement void, other sections of the agreement may remain in effect. 5. All noncompete agreements must be signed by both parties. 6. The agreement must expressly state that the employee has the right to consult with an attorney. 7. If the agreement is entered into at the beginning of employment, it must be signed the earlier of when the offer of employment is made OR ten days before the employee starts work. 8. If the agreement is entered into after employment has begun, the agreement must be supported by fair and reasonable consideration independent from the continuation of employment. d. Employees who have been terminated without cause or laid off. 10. Requirement to make “garden leave” payments to employees during the post-termination “noncompete” period or to specify “other mutually-agreed upon consideration” given in exchange for the employee’s agreement not to compete. What will pass muster as “other mutually agreed upon consideration” will likely result in confusion and litigation. Under the statute “garden leave” requires employers to pay ex-employees “. . . on a pro-rata basis during the entirety of the restricted period of at least 50% of the employee’s highest annualized base salary paid by the employer within the two years preceding the employee’s termination”. The law exempts employers from making “garden leave” payments in certain circumstances such as where the employee breaches the agreement (i.e., by accepting competitive employment during the restricted period), or unlawfully takes the employer’s property. 11. Governs noncompetition agreements with independent contractors. Out-of-state employers cannot attempt to avoid the requirements of Massachusetts law by including a choice of law provision in the agreement. The law renders a non-Massachusetts choice of law provision unenforceable if the employee was a resident of or employed in Massachusetts for at least 30 days immediately before the end of employment. Employers should review whether to require noncompetition agreements from new employees or if it would be more economical to rely solely on non-solicitation agreements, non-disclosure agreements and/ or invention assignment agreements. The new law will go into effect on October 1, 2018. If you have any questions about the new law, please contact Michael P. Doherty at mpd@dcdclaw.com or 508 541-3000. This blog is for informational purposes only. It should not be considered legal advice. All those who read this blog should seek the advice of a professional before taking action based upon any information provided herein. © 2018 Doherty, Ciechanowski, Dugan & Cannon, P.C. 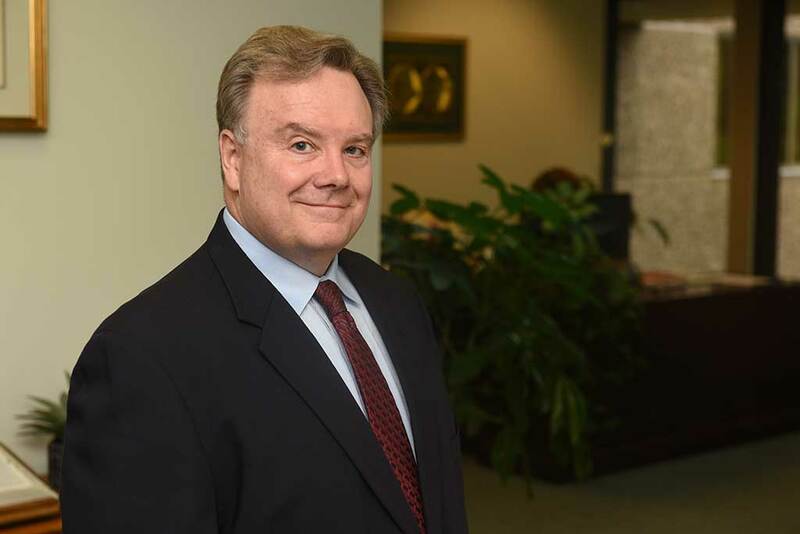 Attorney Michael P. Doherty represents organizations and individuals in business, succession planning and litigation matters, and also assists clients with estate planning, wills and trusts.